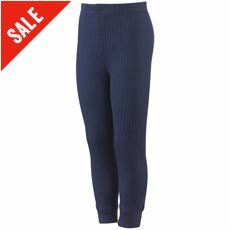 Baselayers have become important items to own and are no longer something of a novelty to wear during the really cold winter months. 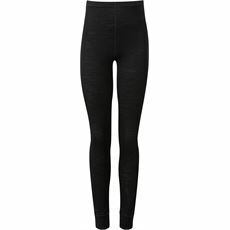 Thermal leggings can be worn underneath your favourite pair of trousers or jeans to keep you warm while you’re out on a walk, but they can also be worn under a pair of shorts – should you prefer – during any kind of sporting activity. 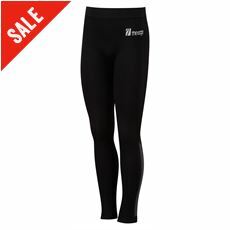 Many sportsmen and women have opted for thermal underwear and baselayers to keep warm in the winter and to stay cool in the summer, and now your children can too thanks to the children’s leggings, long johns and baselayers available online and in-store at GO Outdoors. 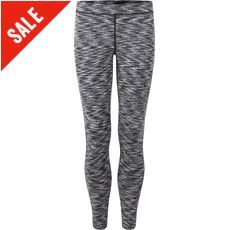 We’ve got various colours, styles and sizes available at great prices for you to buy today.